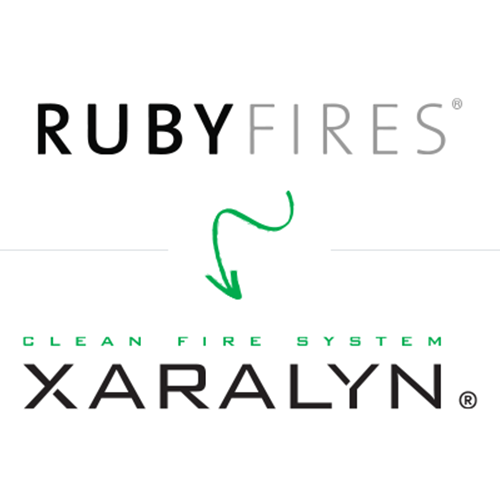 Ruby Fire changes their name to Xaralyn. 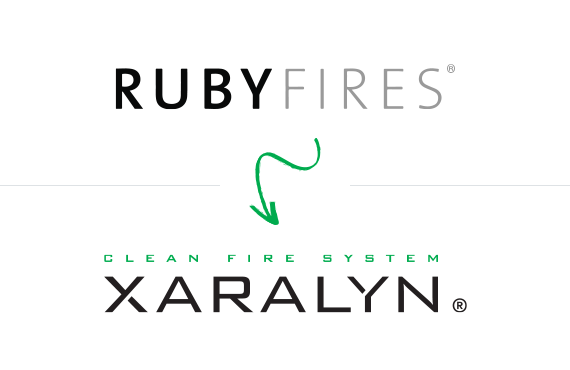 The known brand Ruby Fire has by January 2019 changed their name to Xaralyn, clean fire system. 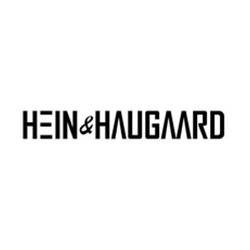 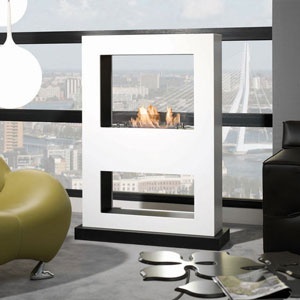 Eventhough the name is new, the design and quality remains the same. 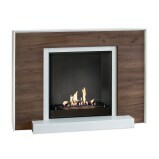 Xaralyn is known as their completely unique design with ceramic stone. 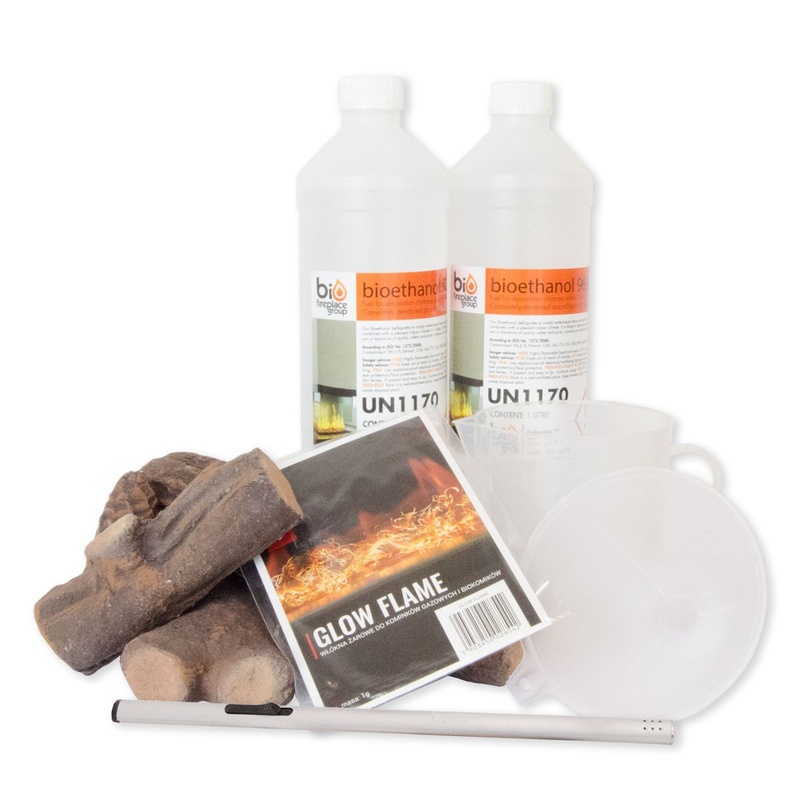 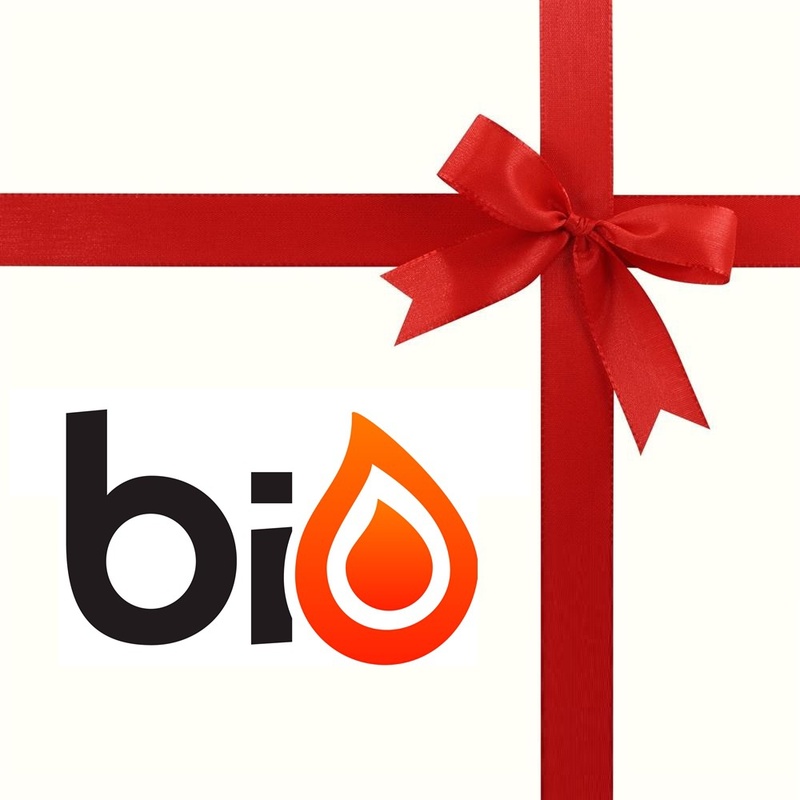 Their burner technology is patented and ensures a great flame every time. 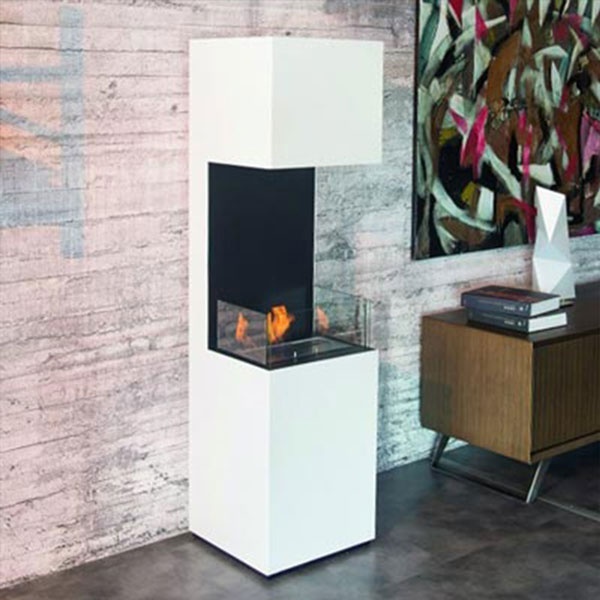 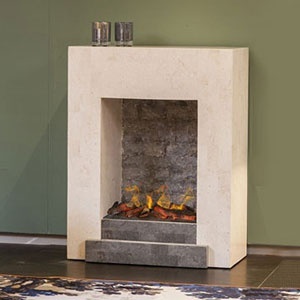 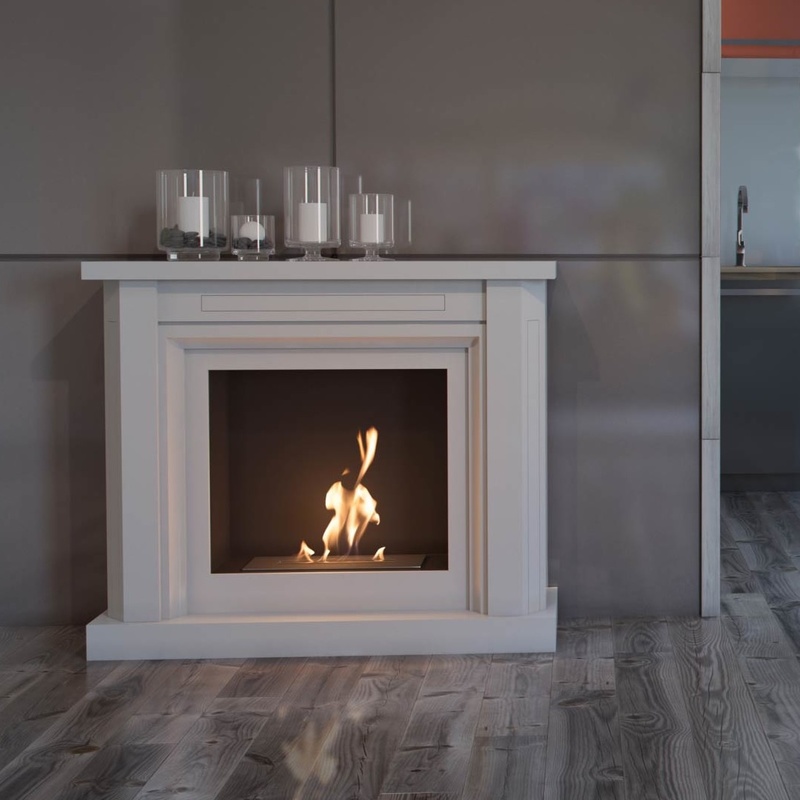 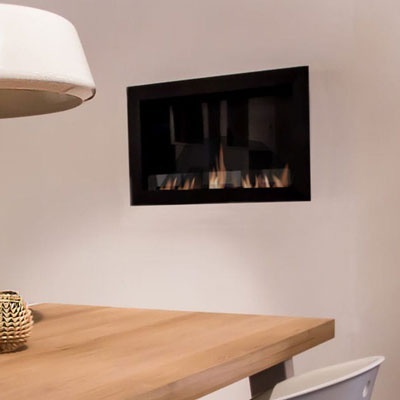 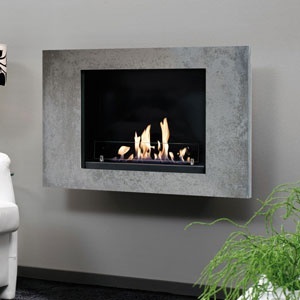 The filled bioethanol is completely absorbed with the ceramic stone, so it is in principle possible to turn the fireplace on the head during ignition. 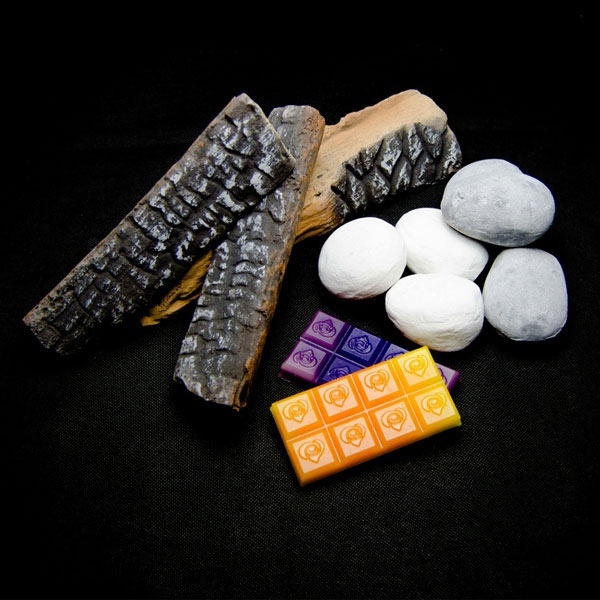 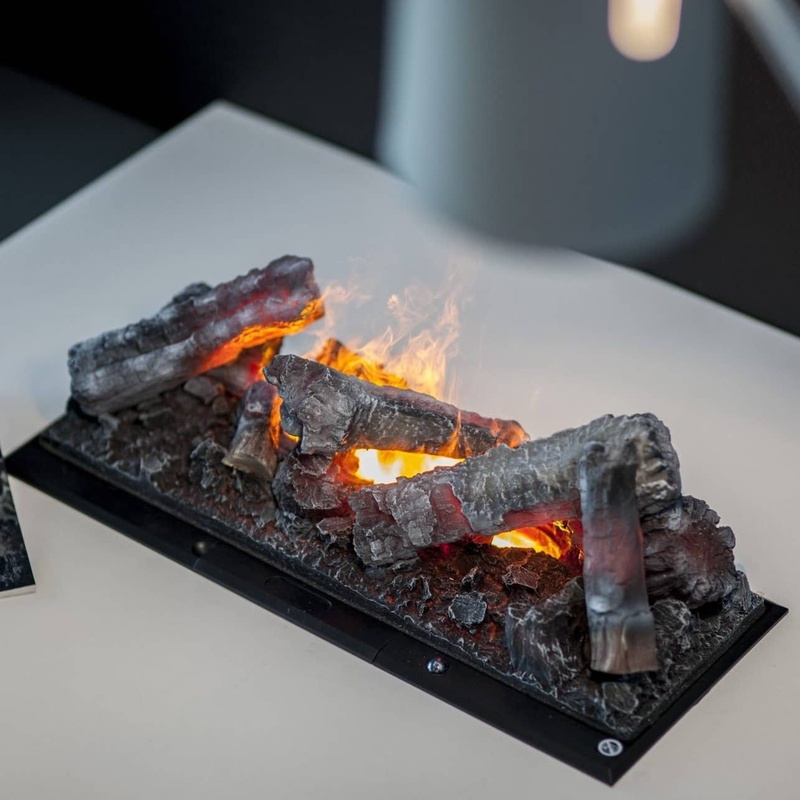 The ceramic stone core within every Xaralyn ceramic burners, is one of the most efficient ways to burn bio ethanol. 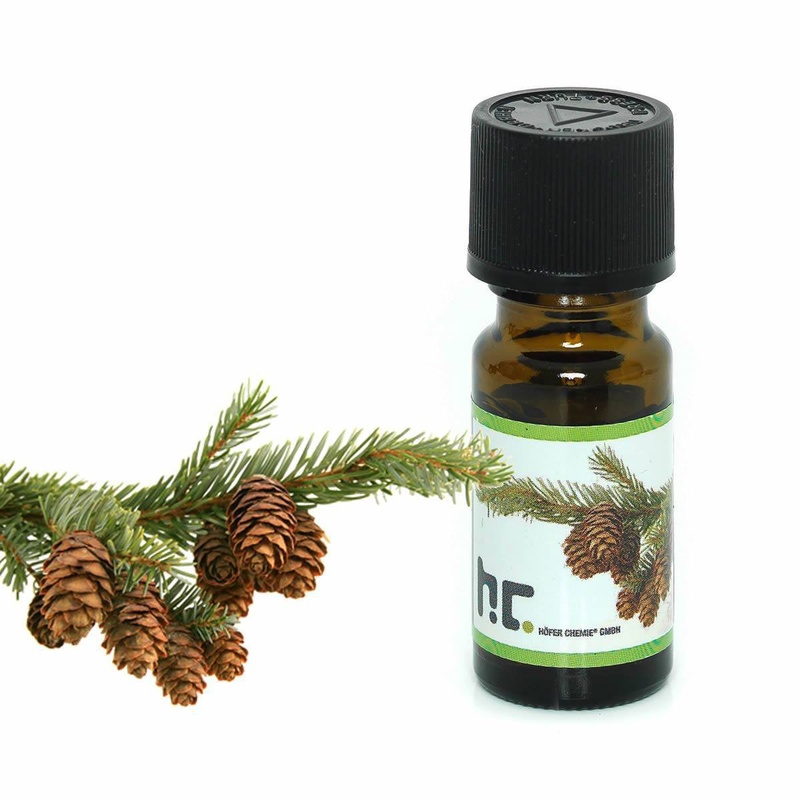 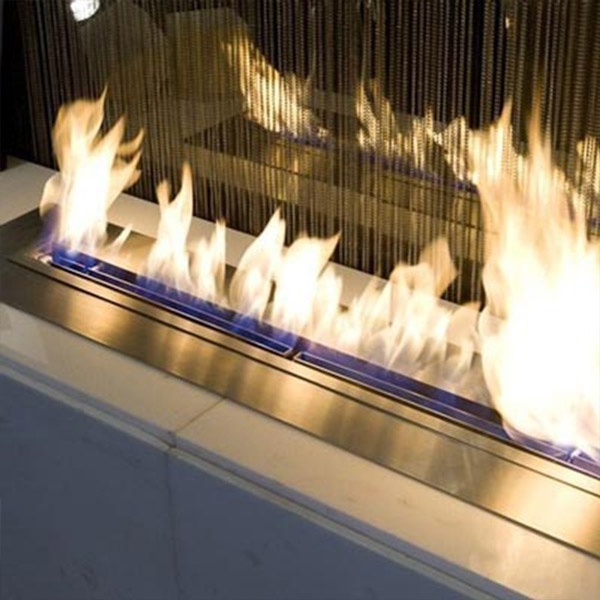 Compared to some other bio burners, Xaralyns burners is up to 50% more economic in use. 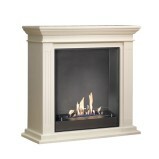 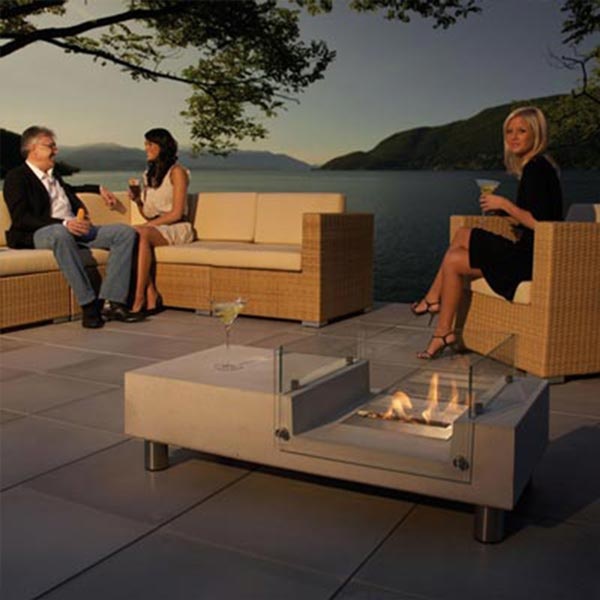 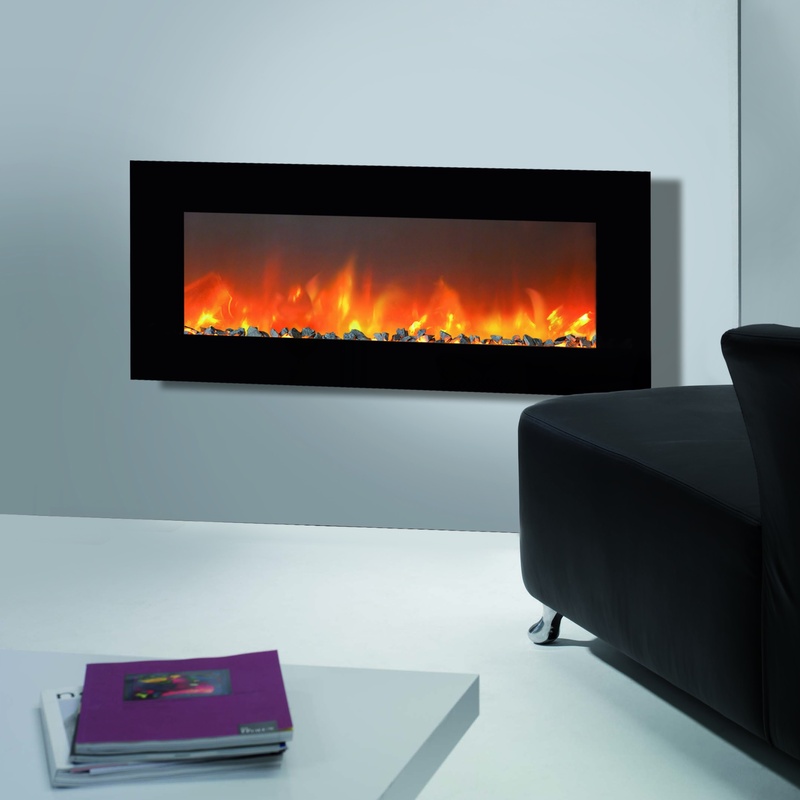 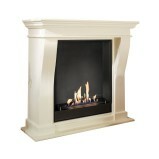 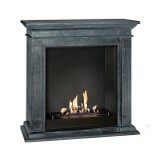 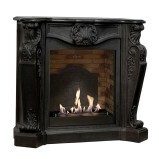 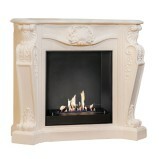 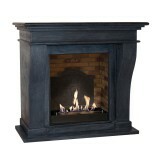 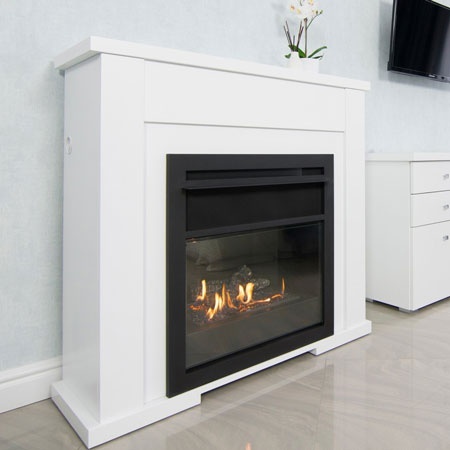 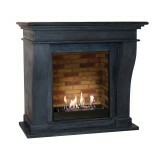 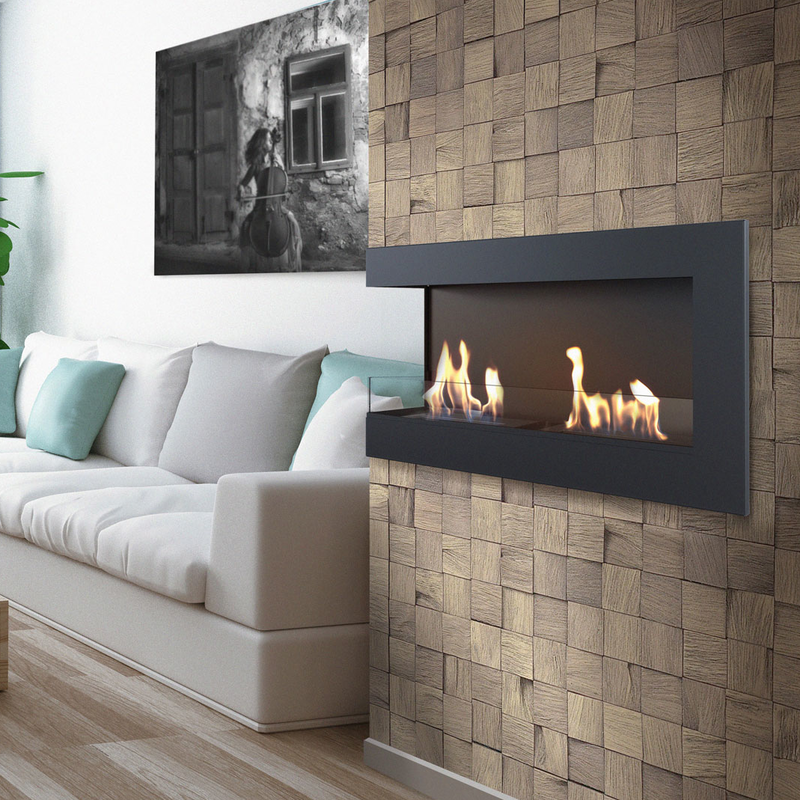 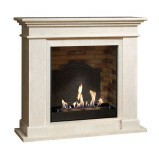 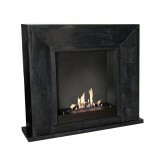 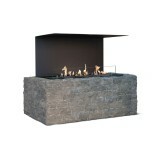 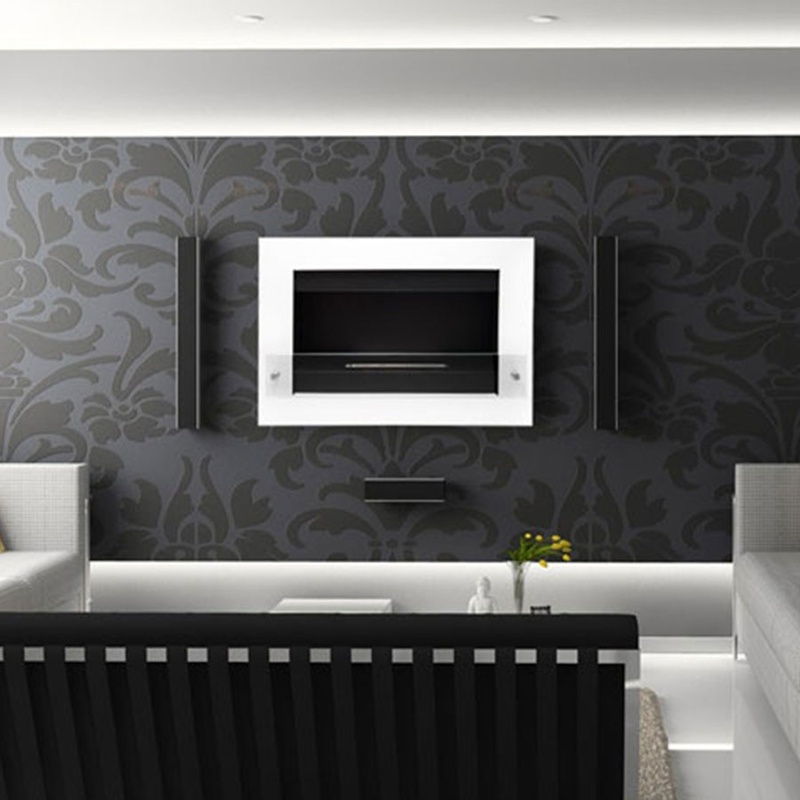 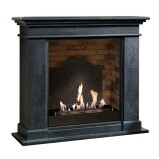 What types of bio fireplaces does Xaralyn sell? 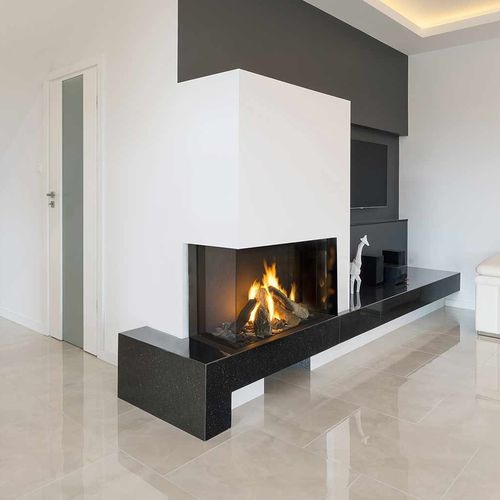 If you already have an existing fireplace, it could be an option for you, as these are often seen built into a traditional fireplace. 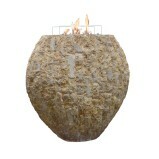 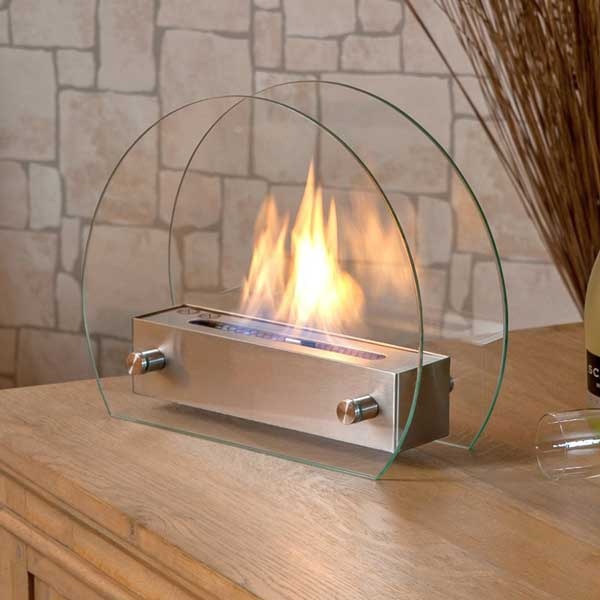 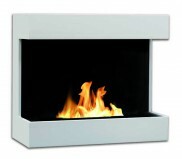 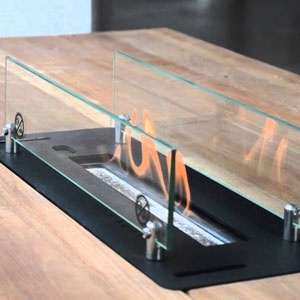 If you like a 'real fire', choose our ceramic burner. 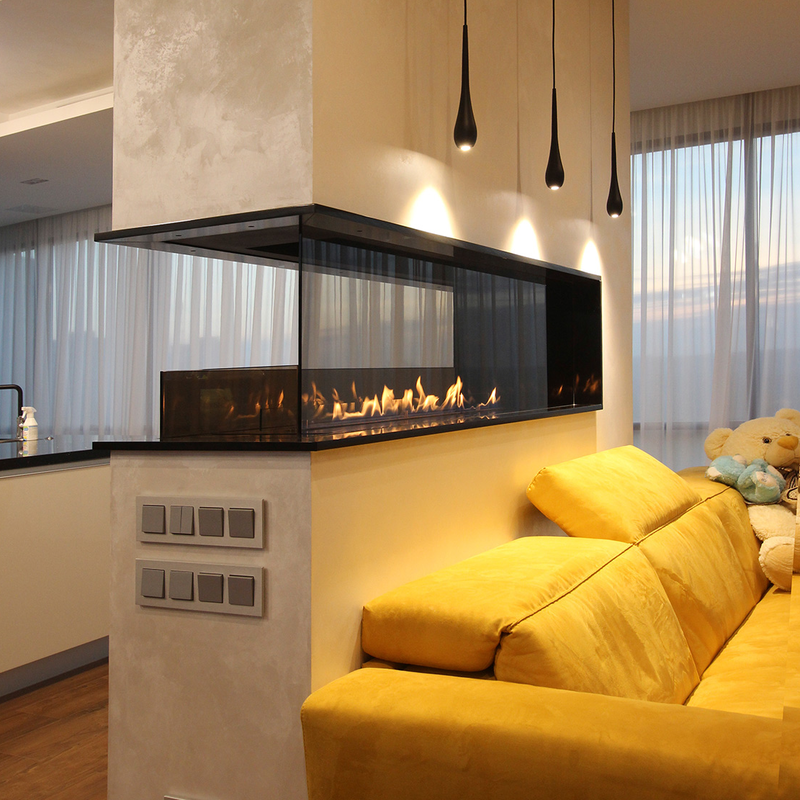 For this we have developed special built-in units. 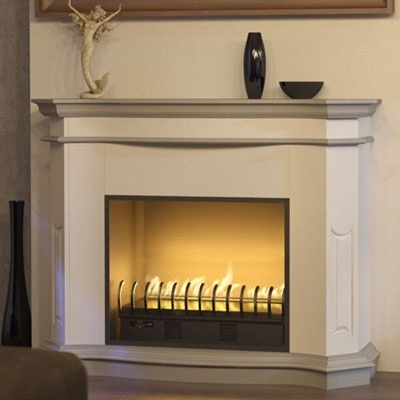 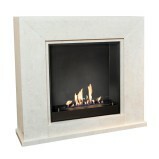 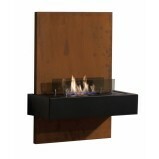 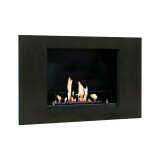 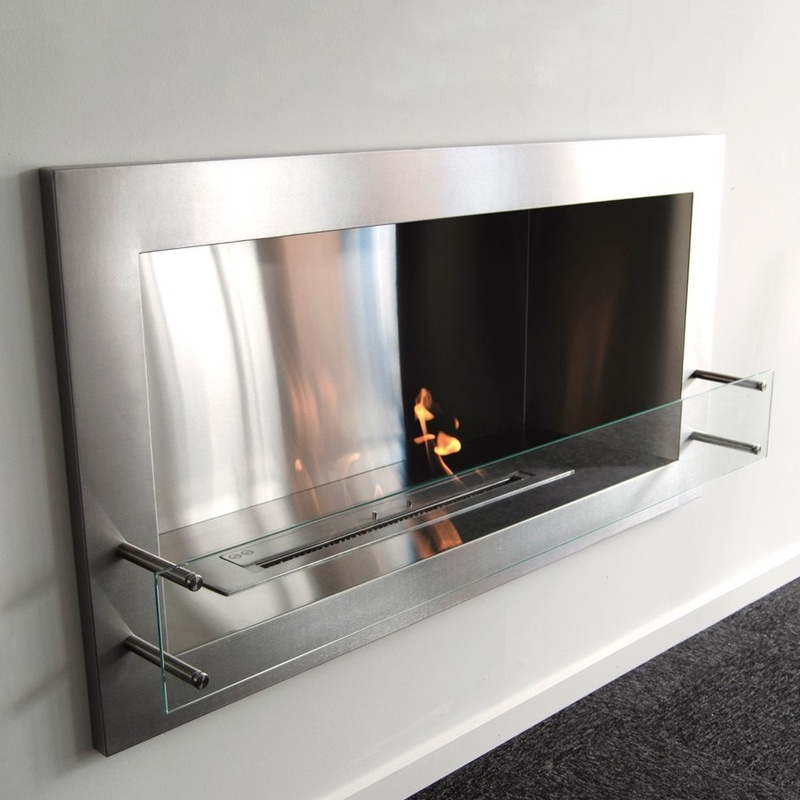 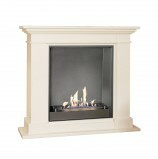 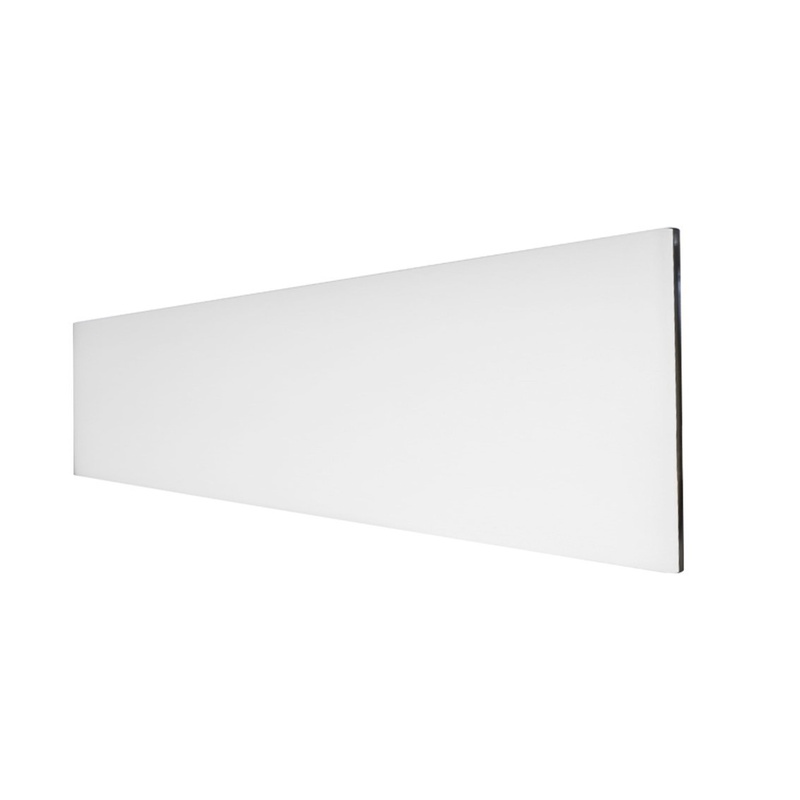 Xaralyn sell inserts, free standing, wall mounted, burners and accessories. 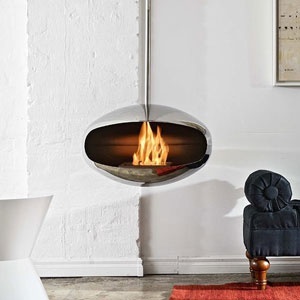 Common to all of them is that they do not need any ventilation or chimney. 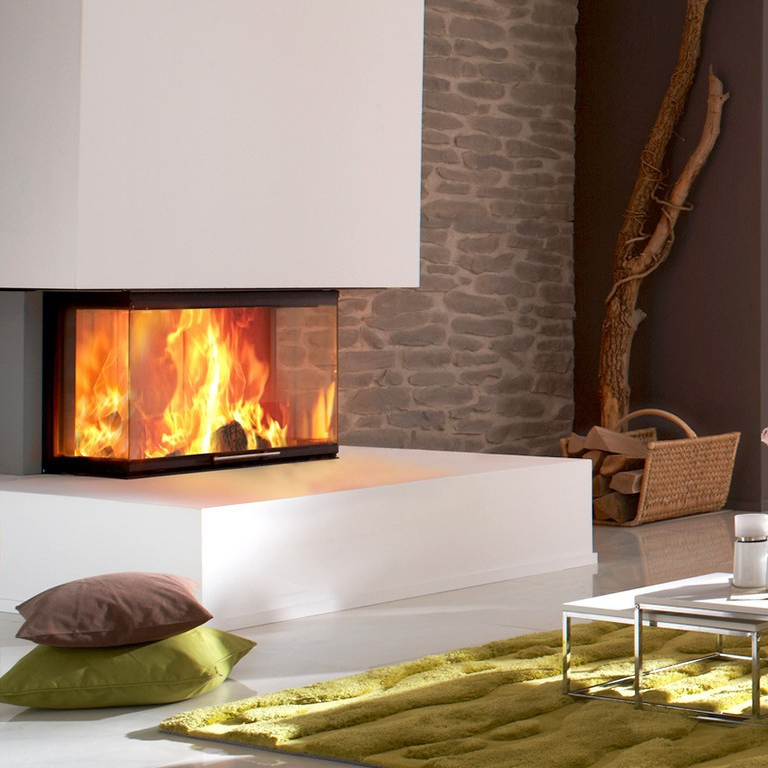 The different types of biofires are available in several designs and with different varieties of motives. 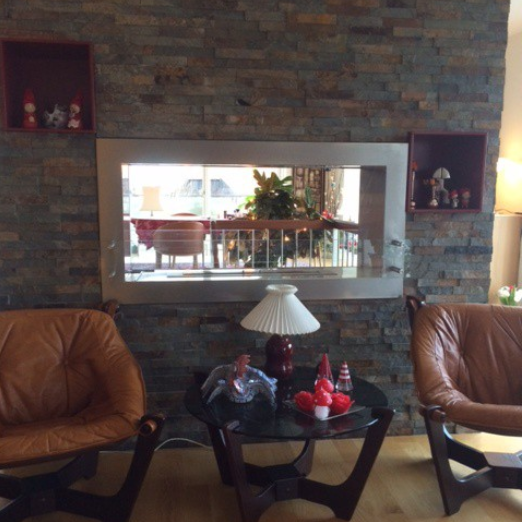 H: 94,8 x W: 98 x D:37,5 cm. 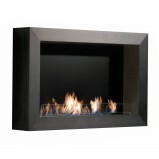 H: 62 x W: 60 x D: 30 cm. 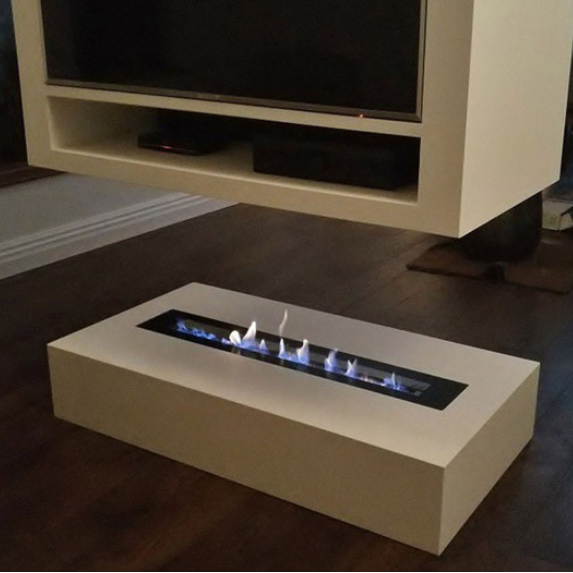 H: 7,8 x W: 40,9 x D: 13,7 cm. 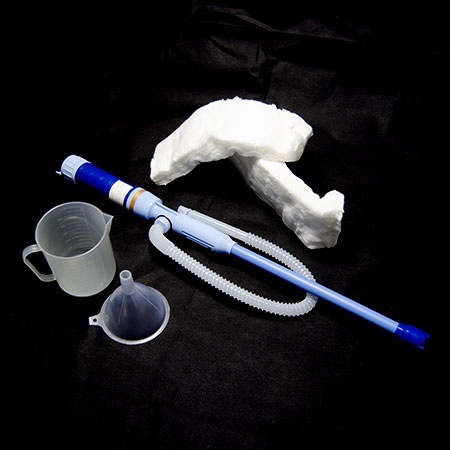 H: 7,8 x W: 42,9 x D: 15,7 cm. 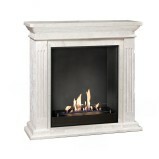 H: 7,9 x W: 57,6 x D: 20 cm. 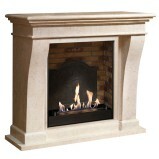 H: 7,9 x W: 59,8 x D: 22 cm.